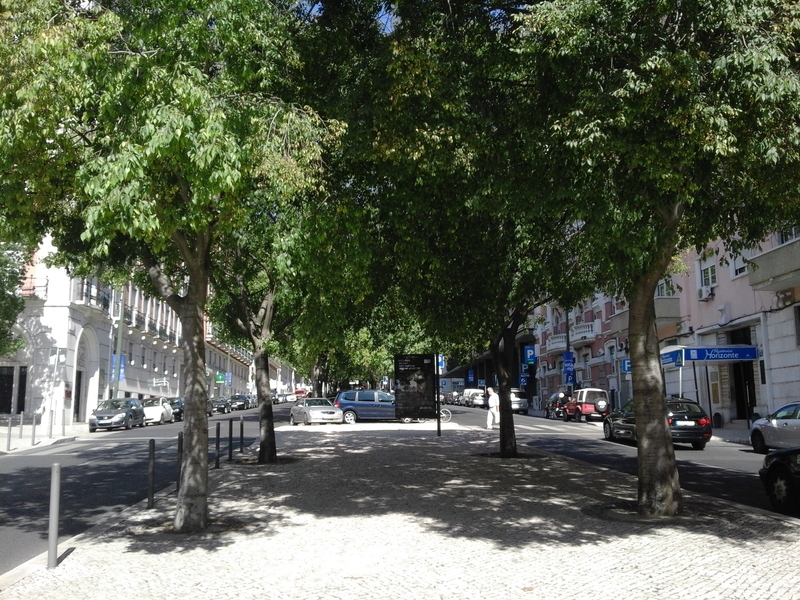 Lisbon TOP Hostel is a place where you can get to it easily and go every where you need to. Our staff is ready to go out off our way to do the best for the guests to offer a nice clean environment. Our lounge is the perfect place to know other cultures and make friends from across the world, because a hostel is where all that happens, exchanging experiences! 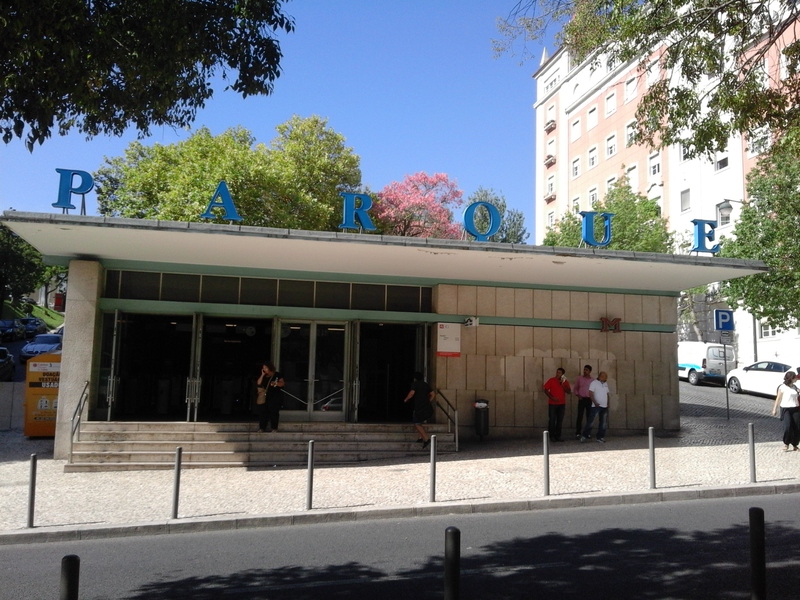 Lisbon TOP Hostel is the right place for you! 6 Bed female dorm – This room is for you that feel better with only females. Shared bathrooms. 6 Bed mix dorm – This room will be for males and females with shared bathrooms. 3 Bed mix dorm – This room can suit a family, or a group of 3 with shared bathrooms. Twin room – Here we can make it a double room for a couple or keep it separate for brothers, sisters and friends – shared bathrooms. Double room – This is the best room that counts with a private bathroom, it has two single beds and we can also make it a double bed for couples.